Please Fill out our Patient Survey Below. 2. 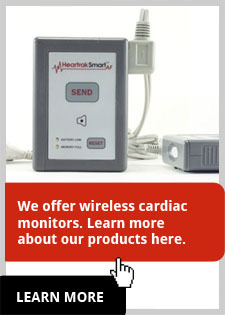 The cardiac monitoring device was easy to use. 3. Cardio Options representatives were helpful, considerate and professional. 4. Was there any representative in particular whose service exceeded your expectations? 5. I would recommend Cardio Options to someone else. 6. Overall, I was satisfied with Cardio Options.